Her statement late Sunday followed an announcement by House Speaker Nancy Pelosi that she’s taken steps to ensure the safety of the Minnesota Democrat and came after the speaker’s call for the president to take down the video. Soon after Pelosi’s statement, the video disappeared as a pinned tweet at the top of Mr. Trump’s Twitter feed, but it wasn’t deleted. 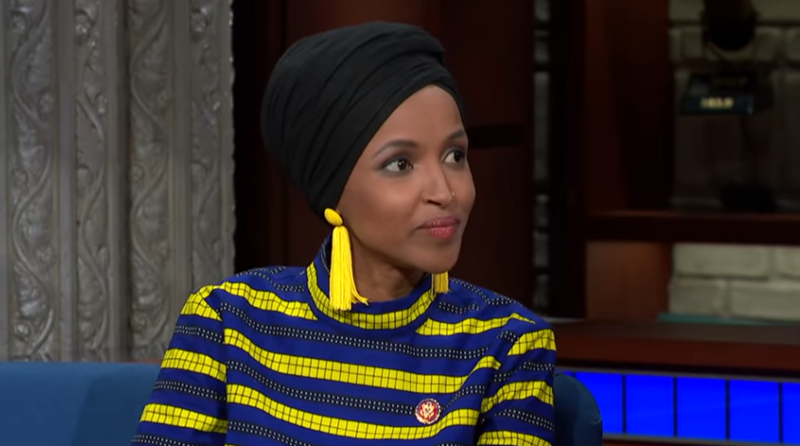 The post Omar Reports Rash Of Death Threats Due To Trump appeared first on Joe.My.God..